Wimbledon has started again, which means the sun is shining (hopefully), the strawberries and cream is ready, and the Pimm’s is cooling. If you aren’t yet in the mood for the tennis tournament, then why not take a look at some of our games featuring tennis. Not only are they sure to help put you in the Wimbledon mood, but they could also help you win a huge amount of money. Many of us will have dreamt of taking to Centre Court and winning the Wimbledon final. Unfortunately, only very few people will enjoy that experience. However, the rest of us can enjoy the feeling of being a top tennis player, and even the winnings that go with it, by playing Tennis Stars slot. Tennis Stars is a 5 reel slot with 4 rows and up to 40 paylines. The reels have a simple green background with a tennis court above them. The high value symbols are all theme related and include male and female tennis players, tennis shoes and tennis balls. The lower value symbols are the playing cards 9, 10, J, Q, K and A. The wild symbol is a trophy. It can land on reels 2, 3 and 4, and it will substitute for all of the other symbols, except for the scatter symbols, to help you form more winning combinations. The scatter symbol is a pair of crossed tennis rackets. The Championship Bonus Games begins when you land three or more of the tennis racket scatter symbols anywhere on the reels. First you need to decide whether you are playing men’s singles or women’s singles. You then take to the court and need to pick which type of serve your player uses. You will always win the match, and you will win more money for bigger point margins, and a larger multiplier for each ace that you serve. With a bit of luck you will win a payout of 50x your triggering bet and a 5x multiplier. When the wild symbol lands on reels two, three and four at the same time the free spins start. You will first win a payout of 10x your triggering bet and then receive 15 free spins. 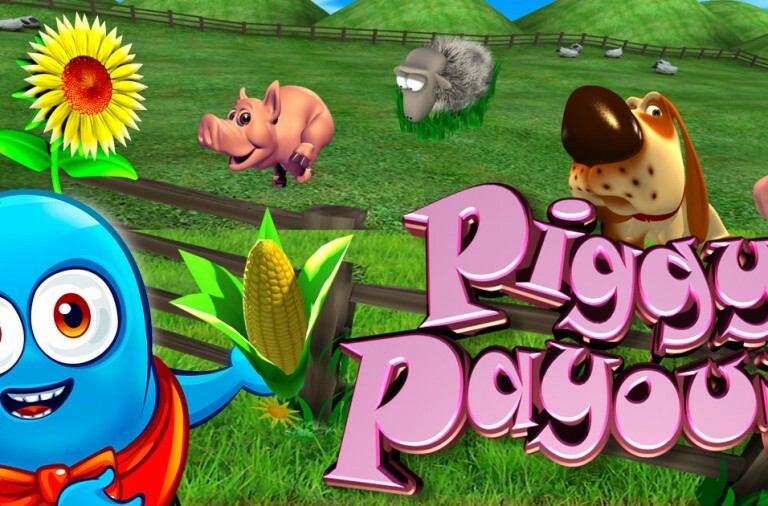 During the free spins all your payouts will come with a 3x multiplier. Furthermore, not only can the Championship Bonus Game be triggered from the free spins, but you can also win more free spins indefinitely by landing more wild symbols. If you are the kind of player that likes taking risks then you can use the slot’s gamble feature to try to increase your winnings. After every successful spin you can play a small game in which you need to guess if the next card drawn from a pack will be red or black. If you guess correctly then your winnings will be doubled and you can repeat the process until you reach the game’s gamble limit. However, if you make one incorrect guess then you will lose all of your winnings. Tennis Stars has a massive betting range of £0.01 up to £2,000 per spin so you can play it regardless of the size of your budget. There is a huge top payout of 5,000x up for grabs if you can land five of the male or female tennis player symbols a long a payline. The tennis shoes and the tennis balls can both payout up to 1,000x while the K and A can payout up to 400x, the J and Q can payout up to 250x, and the 9 and 10 can payout up to 100x. You can also win huge scatter payouts of up to 100x your total bet by landing five scatters anywhere on the reels. If you want to experience the life of a top tennis pro, then give Tennis Stars slot a spin today and soon you may be enjoying piles of prize money. 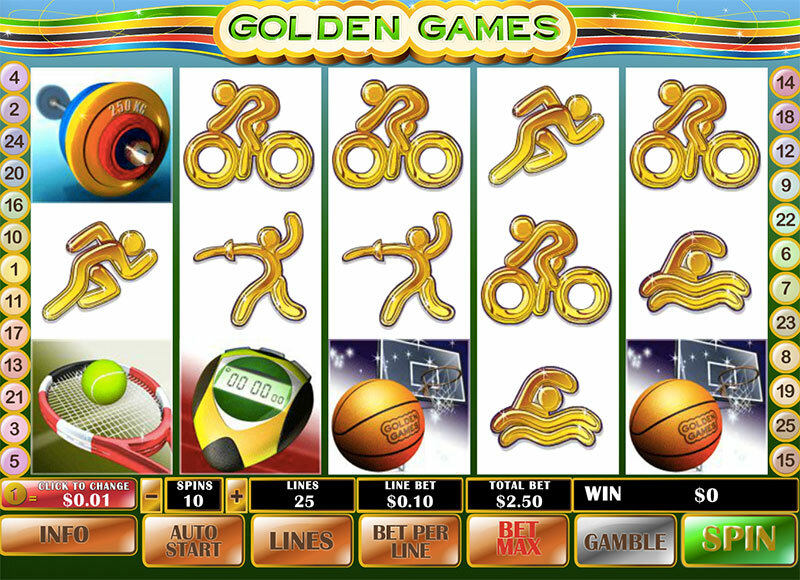 If you enjoy tennis, but also like to play other kinds of sports, then Golden Games may be the slot for you. It includes some references to tennis, so will keep you in the Wimbledon mood, but it also references a number of other sports, while giving you the chance to win a huge amount of money. Golden Games is a 5 reel slot with 3 rows and up to 20 paylines. 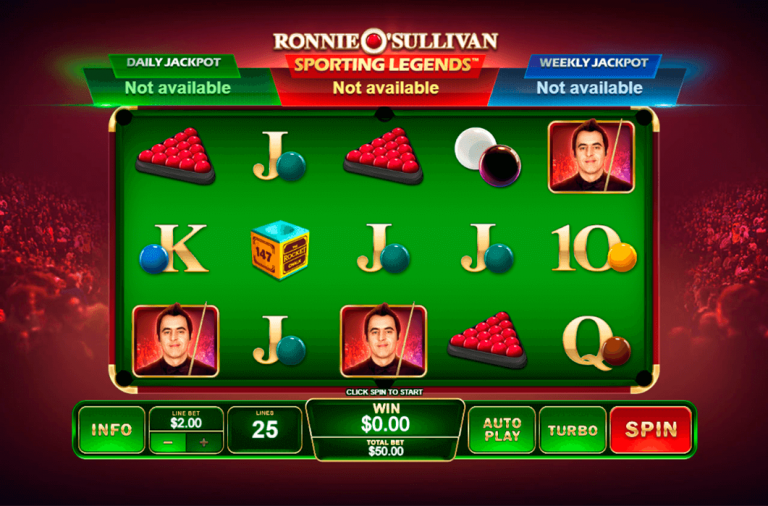 The game has a simple design with the reels filling the majority of the screen. All of the high value symbols are sports related and include a stopwatch, a tennis racket and ball, a basketball and hoop, and barbells. The lower value symbols are golden figures cycling, boxing, fencing, running, and swimming. The wild symbol is the ‘Golden Games’ medal, it will substitute for all of the other symbols, except for the scatter and bonus symbols, to help and form winning combinations. The discus thrower is the scatter symbol while the bonus symbol is an Olympic flame. The free spins begins when the Olympic flame symbol lands on the first and fifth reels simultaneously. 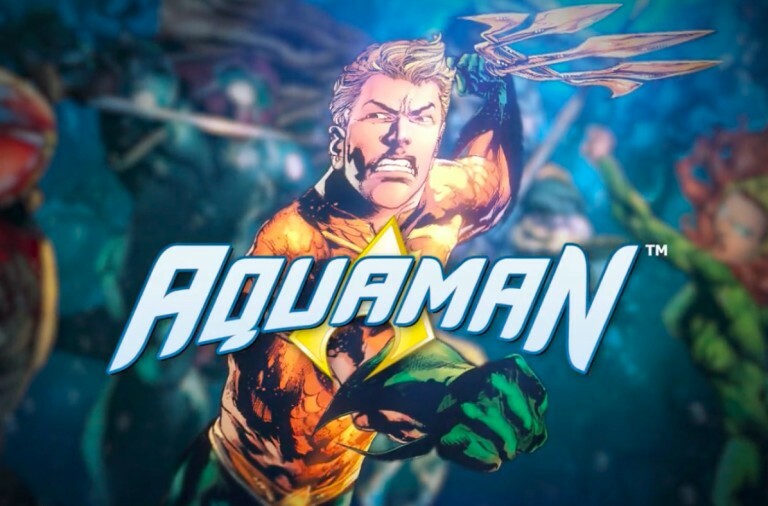 You win twenty free spins during which all of your payouts come with a 2x multiplier. Best of all, you can retrigger more free spins indefinitely by landing the bonus symbol on reels one and five again. If you enjoy gambling on sports then you will like the slots gamble feature. After any winning spin you can use it to try to double your payout. Simply guess whether the next card drawn from a pack will be red or black and if you guess correctly then your winnings will be doubled. Best of all, you can then repeat the process. However, if you make one incorrect guess then all your winnings will be lost. 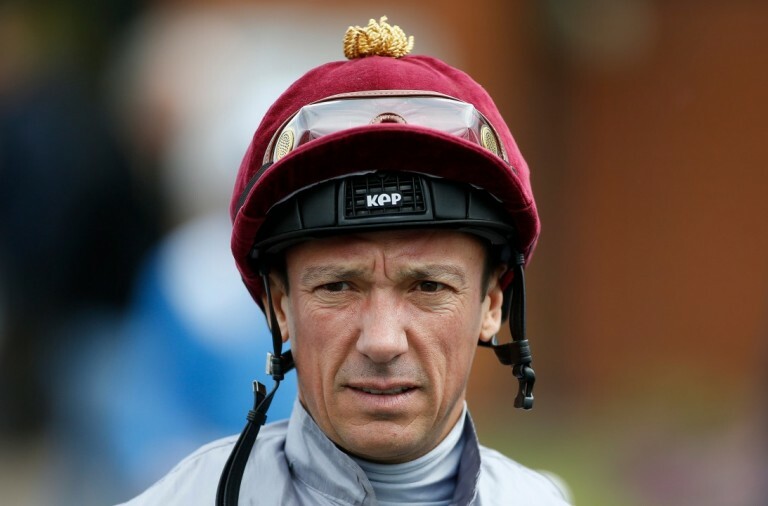 Golden Games has a betting range of £0.01 up to £1,250 per spin so everyone can give it a go. There is a massive top payout of 10,000x available if you can land five wild symbols along a payline. The stopwatch can payout up to 500x, the tennis racket can payout up to 400x, the basketball can payout up to 300x, the barbells can payout up to 200x, the cyclist up to 150x, the boxer up to 125x, the fencer up to 100x, the sprinter up to 75x and the swimmer up to 50x. The scatter symbol also offers sizeable payouts, of up to 250x your total bet for a spin, when five land anywhere on the reels. If you are feeling sporty, but need some time to relax, then give Golden Games a spin today. It’ll keep you in the mood and with a bit of luck award you some huge prizes. If you really are not interested in Wimbledon and tennis in general, but are rather more focused on the World Cup, then you may enjoy a trip down memory lane playing Top Trumps World Football Stars 2014. The game features many of the top players from the last World Cup and gives you the chance to win some huge payouts. 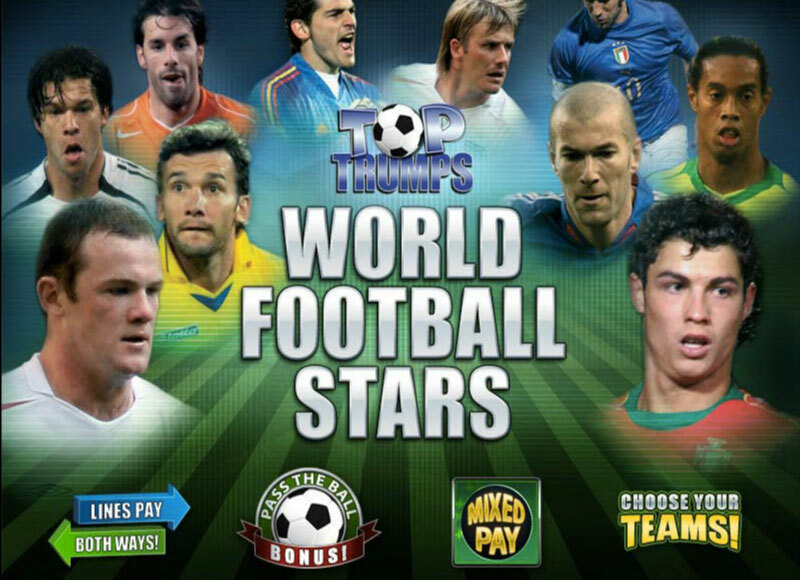 Top Trumps World Football Stars is a 5 reel slot with 3 rows and up to 15 paylines. The reels are set inside a football stadium while the high value symbols are all famous players such as Lionel Messi, Andrea Pirlo, Iker Casillas, Bastian Schweinsteiger and Wayne Rooney. The lower value symbols are the playing cards 10, J, Q and K.
The wild symbol is Cristiano Ronaldo, and it can substitute for all of the other symbols, except the scatter and bonus symbols, to form more winning combinations. The scatter symbol is the game’s logo, while the bonus symbol is a golden football. When three or more of the logo scatter symbols land anywhere on the reels the free spins begin. 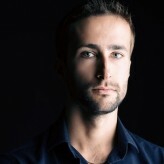 You are awarded ten free spins but before they begin you need to pick from a list of players. That player then becomes an extra wild symbol for the duration of the free spins and when he contributes to a win, he will quadruple the payout. Best of all, you can retrigger the free spins indefinitely. When the golden football bonus symbol lands on the first and fifth reels simultaneously the Hall of Champions Bonus begins. You are shown sixteen superstar players and need to pick from them to reveal cash prizes. You can use the shuffle button to mix the players up, but only before you start picking. If you are lucky then one of your choices may also award an extra pick. 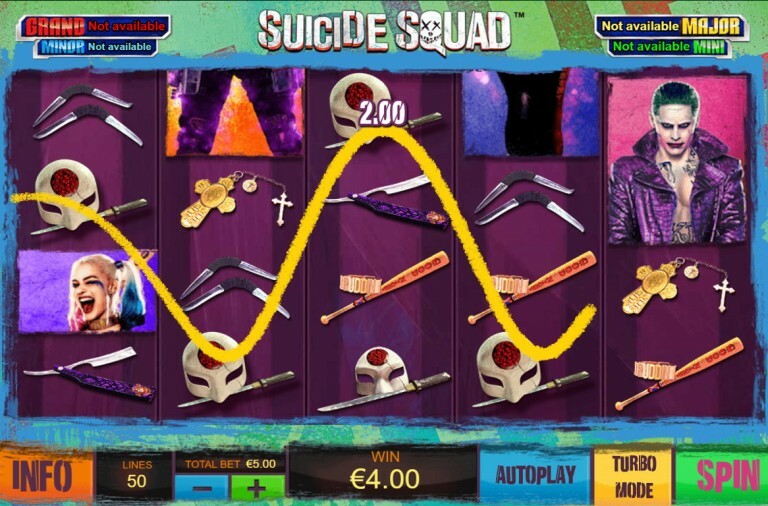 The slot also has a gamble feature that gives you the chance to double your winnings. You can choose to gamble your entire win, or just half of it. You will be shown the dealer’s card and then need to pick from four facedown cards to try to find one that is higher in value. If you pick correctly then you can try again until you reach the slot’s gamble limit. 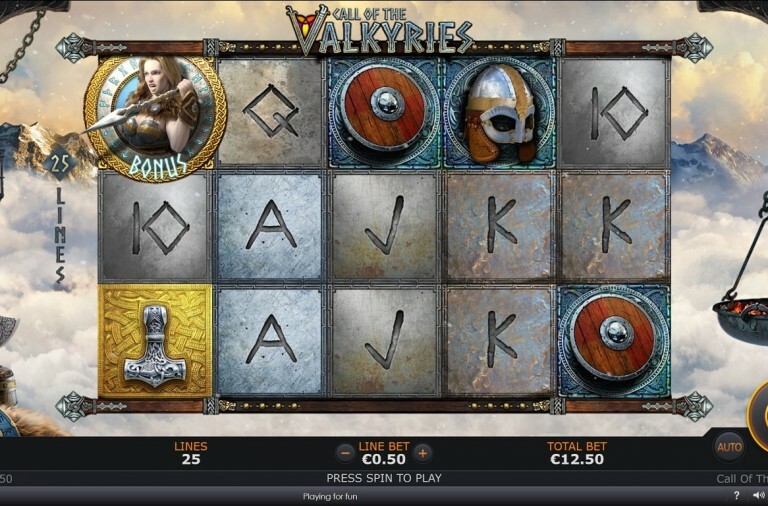 The slot has a betting range of £0.01 up to £75 per spin so it isn’t very expensive to play. Ronaldo offers the top payout of 5,000x if you can land five along a payline. 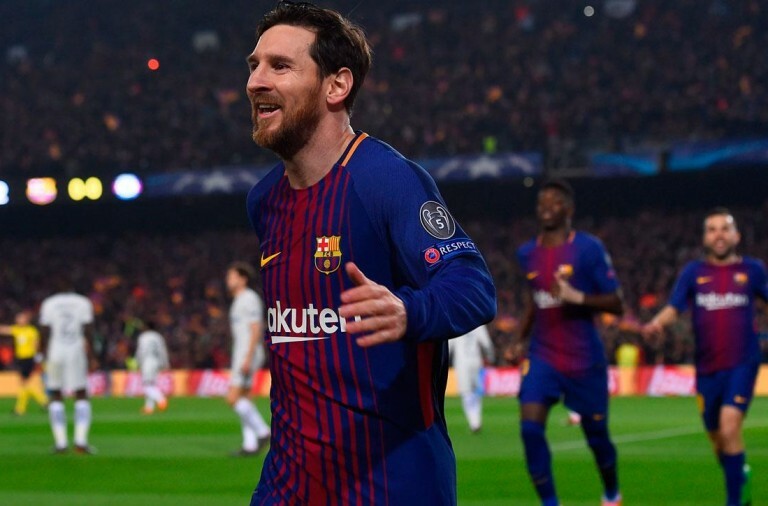 Messi can payout up to 1,000x, Pirlo can payout up to 500x, Casillas can payout up to 400x, Schweinsteiger can payout up to 300x and Rooney can payout up to 200x. The scatter symbol also offers payouts of up to 100x your total bet. Why not take a trip down memory lane playing this fantastic slot and with a bit of luck, Ronaldo will score for you and at the World Cup.